November 26, 2012 by Mike Bracken. Average Reading Time: less than a minute. 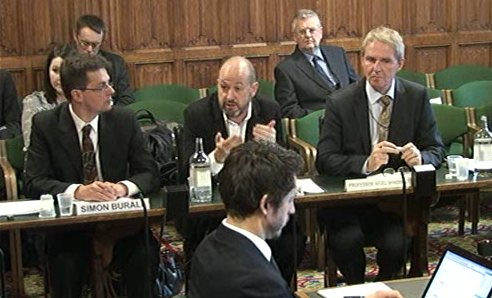 Mike Bracken speaks to the Select Committee about GDS and it’s role in public engagement in policy-making. Click the image to be taken to the video on the ParliamentLive.tv website.